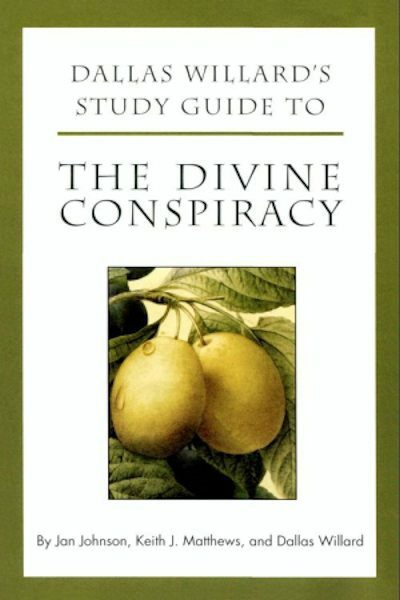 Dallas Willard wrote The Divine Conspiracy “to gain a fresh hearing for Jesus, especially for those who believe they already understand him” (introduction, p.xiii). 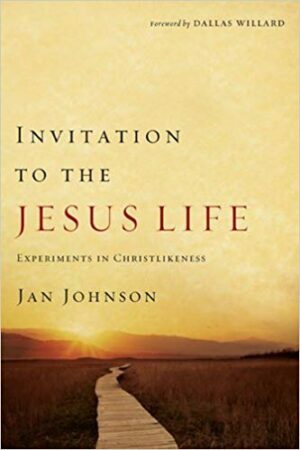 A contemporary classic, it challenges long-established ways of thinking about Jesus’ ministry, message, and call to discipleship. As you take the time and make the effort to look afresh at Jesus and what he taught, you may have a new sense of wonder, excitement, joy—and even regret—for not having heard the Gospel the way he preached it. And by showing you how current culture connects to the enduring message of Jesus, The Divine Conspiracy treats you to a rare experience of seeing into the heart and life of God. But what is the ultimate goal of reading the book? You will join God in a divine conspiracy to advance the invisible kingdom of God here on earth. You join the conspiracy by choosing to be an apprentice to Jesus, who stands at the center of everything—having died on a cross “to undermine the structures of evil (The Divine Conspiracy, p.188). God made himself know by approaching human beings and involving himself in our lives, so now we can join God in his efforts. The Divine Conspiracy is not a fast-food, quick read, but a fine seven-course meal to be savored and enjoyed. To understand its breadth and depth, this companion study guide was produced to enhance your experience of a powerful and transforming book and gain a wider readership for it—so that God’s kingdom may be advanced by an empowered army of renewed disciples of Jesus Christ. We hope that working through this study guide will enrich your relationship with God and serve as a practical tool that helps you become a transformed apprentice of Jesus. May you experience the reality of his kingdom in new and wondrous dimensions. This is for a person or group who wants to dig in to The Divine Conspiracy in a deeper way. I also wrote the shorter 8 page, 20 question free HarperOne Small Group Guide.